Mountain bikers love the end-of-year holidays. First, Christmas gives riders the excuse to buy themselves a glut of gizmos to bling out their bikes – and maybe that 13th cheque can even stretch to buy a new ultra-light, carbon-fibre, dual-suspension 650B with the latest 1×11 gearing system. But more important, December also means a chance to take annual leave, which any self-respecting cycling fanatic knows translates to some time for a relatively guilt-free opportunity to head out on the trails. Without the need to dedicate eight hours daily to earn a living, mountain bikers can treat their families to a holiday, and, if cunning plans are well executed, riders can slip away for a couple of hours each day and whoop their way down some adrenalin-inducing trails while the family still enjoys the delights of the holiday destination. So, what makes for a perfect mountain biking holiday? The ideal is having a partner and children who ride. Planning then becomes easy, with the priority of simply finding the best riding with comfortable accommodation nearby. The only other questions that need answering are: Does the hotel/B&B/cottage include a place to store expensive bicycles, and does it have somewhere to wash them when the mud builds up to the point where other riders cannot identify if you are riding a Cannondale, Specialized or Santa Cruz? However, if loved ones do not share the passion for self-propelled excitement on two wheels, then the holiday destination must also balance the needs of the rest of the family. The difference between full-family participation and balancing a mountain biking addiction with the needs of loved ones means there are three distinct options for cycling fanatics when planning their holidays. The first two alternatives, which satisfy the lonely obsessives, are: going to a resort where mountain biking is offered as part of the package; or booking accommodation which may not necessarily have cycling as an option, but is in an area which is rich in mountain biking trails. The third choice is to plan a holiday with an operator that specialises in mountain biking tours, and obviously, these are geared more towards groups or families where everybody cycles – strangely enough, non-cyclists do not usually enjoy a cycle tour. When planning an off-road riding holiday for a group of riders it is often worth getting a recognised MTB-specialist tour operator. 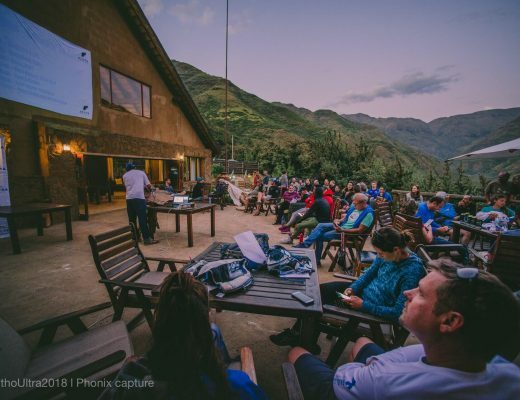 Mountain biking has inherent dangers and having somebody who already has procedures in place for emergencies is often worth more than the freedom to change plans and do your own thing, especially for novices, and even more so if the trip is outside South African borders. The joy of planning is taken away but is replaced by a hassle-free holiday and the knowledge that the routes should be suited to skill levels and all permissions and bookings are in place. 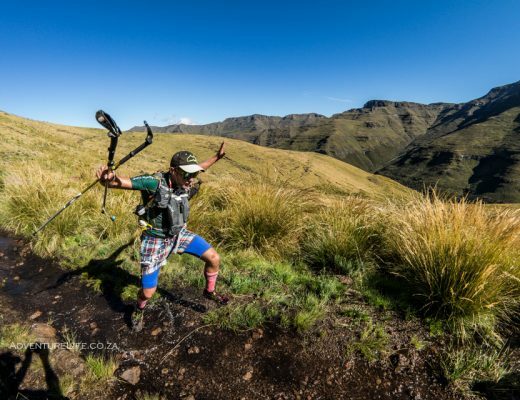 Detour Trails is owned and run by adventuring fanatic Rohan Surridge and specialises in hosting groups of riders for “real” mountain bike trips. 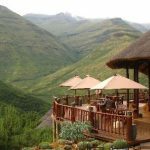 Pietermaritzburg-based Steve Forster offers custom tours to remote destinations that include the Himalayas, Vietnam, Peru and the Dalmatian Islands of Croatia. 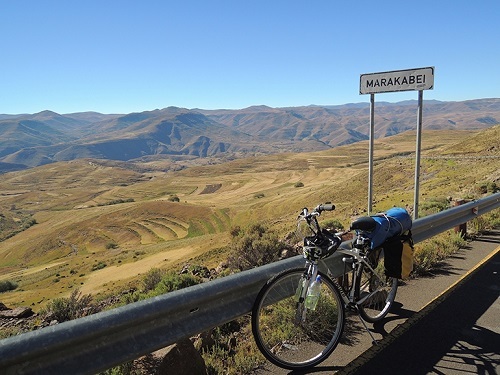 Closer to the home he also hosts fantastic riding trips to Clarens, the North Eastern Cape, Maluti Mountains or Lesotho or you can contact Steve to put together a package that suits any level of experience and fitness. 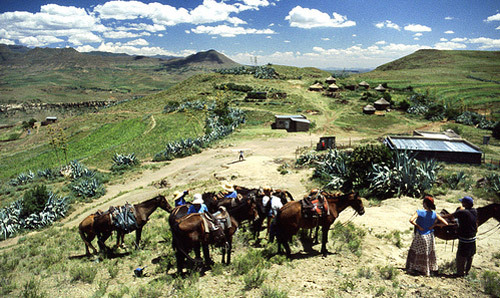 Ride Away can be found at www.rideawaytours.com or you can mail steve@rideawaytours.com or phone 082 895 1669.